Are you still using a hose or portable sprinkler to water your yard? If so, you’re likely spending way more time and money than you need to. By switching to an in-ground sprinkler system, you can save more on your water bills, free up more valuable time, and improve the overall look of your lawn and home. 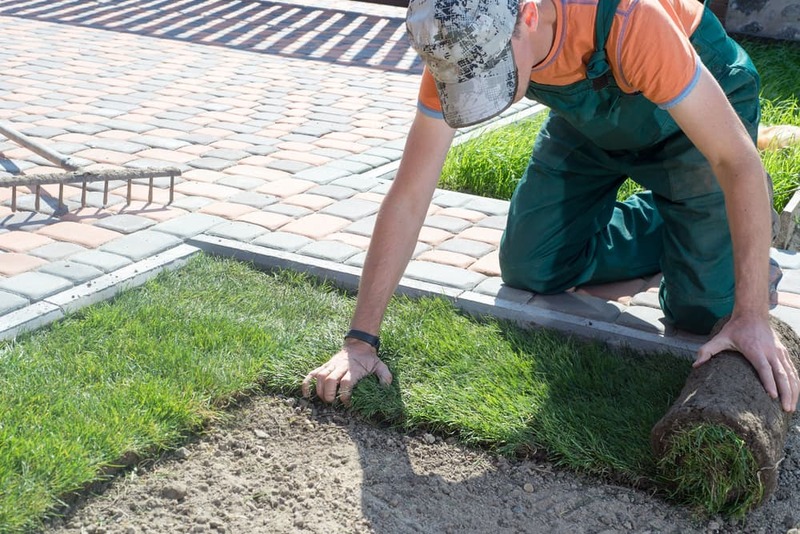 If you’re not sure if it’s right for you, check out these five reasons why in-ground sprinklers are a sound investment for your home this spring. Many of us have headed out on vacation only to return home to an ugly, burnt lawn. 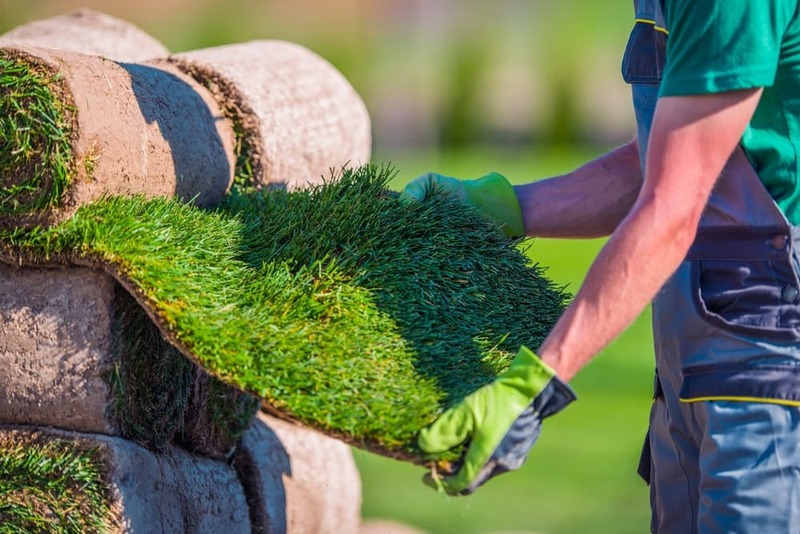 And, it’s not only unsightly to look at, but it’s also costly to get your lawn back to its original state. With an in-ground sprinkler system, you don’t have to worry about what happens to your yard when you’re not home. All you need to do is put it on a daily timer, and your lawn will get watered effectively. 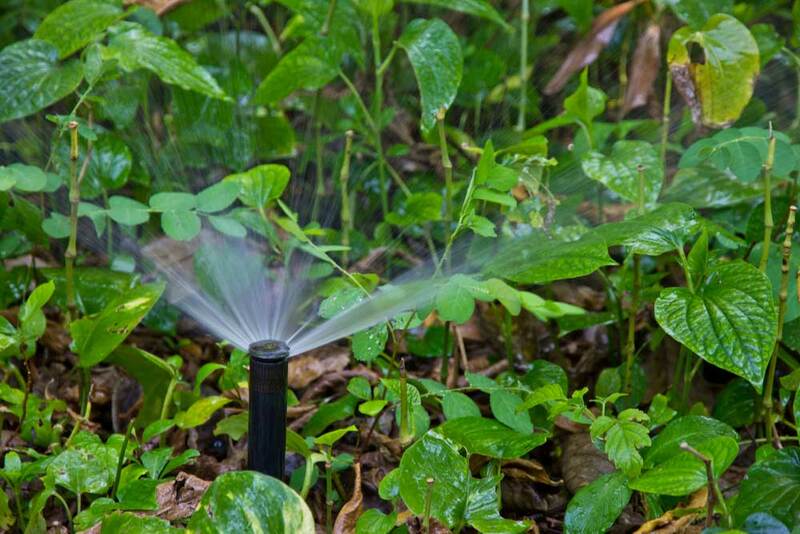 In-ground sprinklers can also be set up in zones to ensure there is even distribution of watering to different areas that have different requirements, such as your garden area, lawn, and shrubs. Unlike portable sprinklers, automated in-ground systems take the current moisture levels of the soil into account by using rain and moisture sensors. These sensors ensure that areas of your lawn that receive more rainwater than others will never be overwatered and the areas that receive less because of tree cover are never underwatered. Few of us know how much water our lawn or garden really needs to achieve optimal health. Thankfully, you don’t have to with an inground-sprinkler system because they deliver a precise amount of water each and every time. You can also adjust the sprinklers as the seasons change to take out any of the guesswork of how much water is required to meet your lawn’s specific needs. Most homes use an excessive amount of water to keep their lawns and gardens pristine. What if we told you that an inground-sprinkler system could actually help save you hundreds of dollars a year in water costs? When installed properly, sprinklers are designed to reduce the amount of water required to maintain a healthy lawn. Say goodbye to all the hours it takes to water your lawn. With an inground-sprinkler system, you can save yourself hours of time a week. All you need to do is turn the dial or set the timer; it’s that easy! When you’re ready to see one in action or learn more on why in-ground sprinklers are a sound investment, contact us at Instant Lawns. 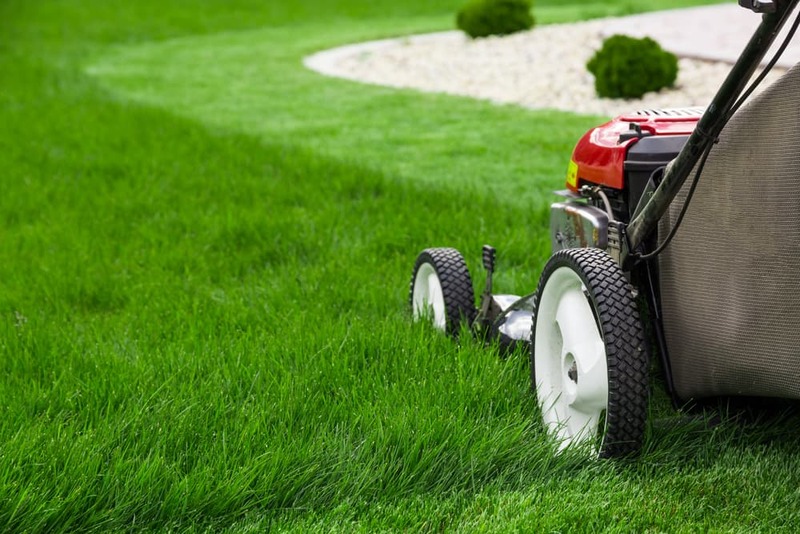 Our company is a trusted source for lawn care and sprinkler system installation.